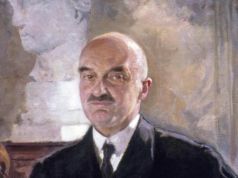 20 May. 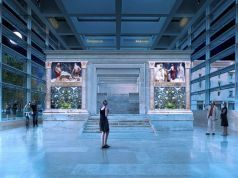 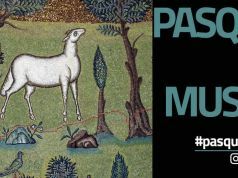 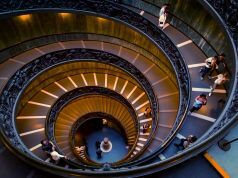 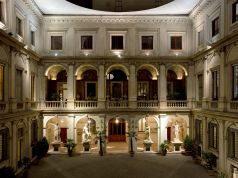 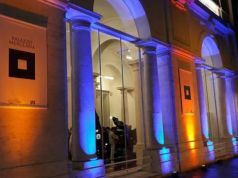 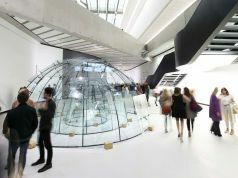 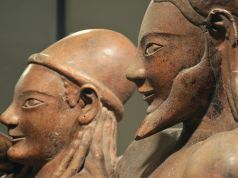 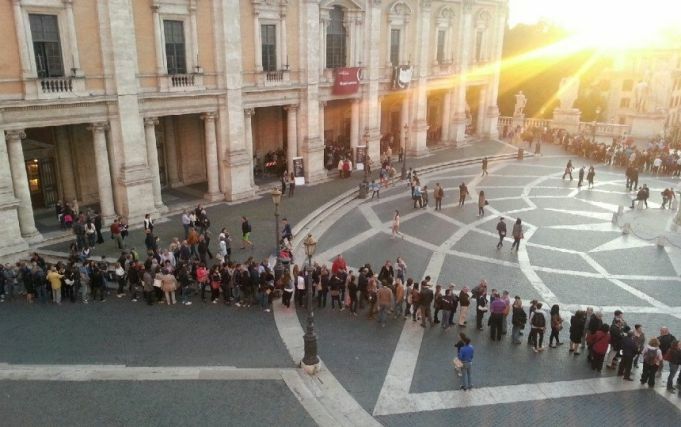 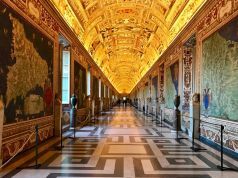 The Notte dei Musei returns on Saturday 20 May, involving the opening of city-run museums, galleries, monuments and archaeological sites in Rome, from 20.00 until 02.00, with last entry at 01.00. 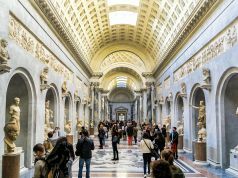 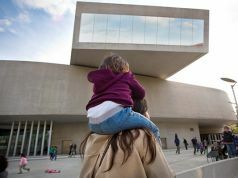 Rome's municipal museums will be enlivened with music, theatre and dance events. 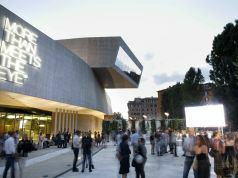 The full programme will be published nearer the time on the Musei in Comune website.